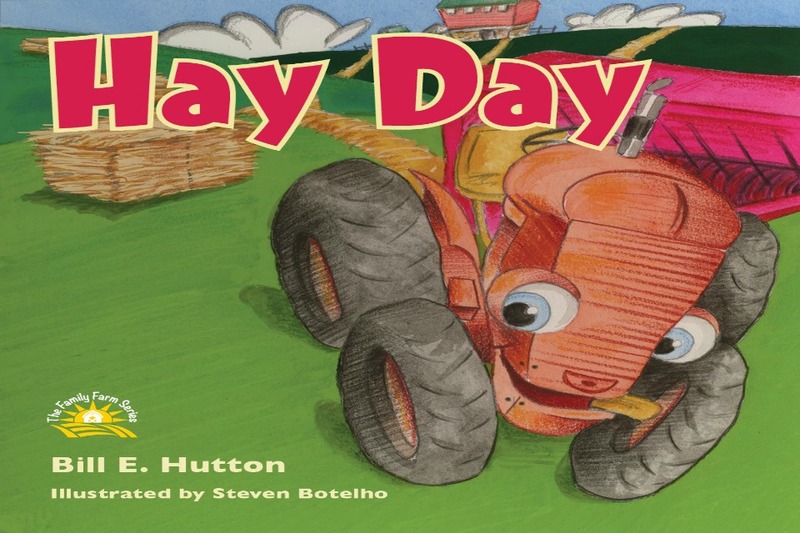 Hay Day is the first book in The Family Farm Series. 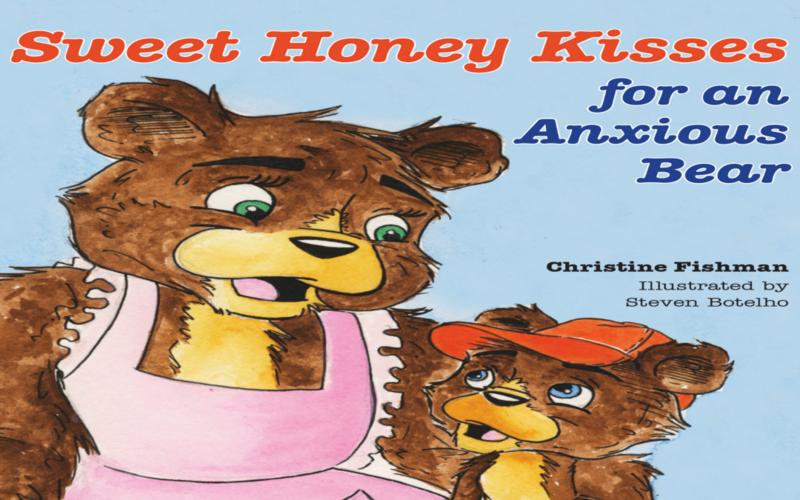 It’s a fun and engaging tale highlighting the importance of hard work and determination. Tater, a small and tough tractor, takes centre stage to showcase his enthusiasm and teach us about the process of baling hay. Faced with adversity, Tater is able to persevere and get the job done. 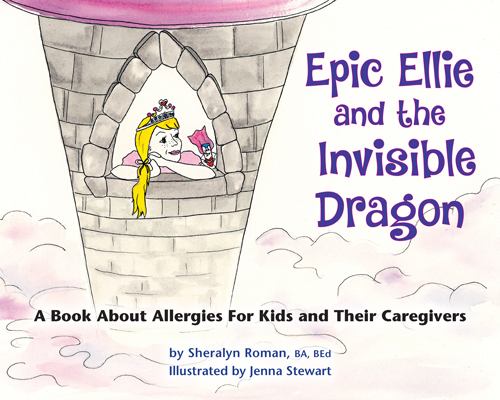 Epic Ellie and the Invisible Dragon will serve as an excellent education tool in so many ways; encouraging dialogue at home and school about this often scary and serious subject, equipping us all with a better understanding of how we can help if we know someone with allergies, and most importantly, empowering kids who have them. 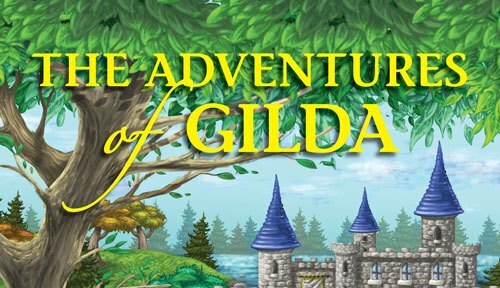 The Adventures of Gilda is a beautiful and magical story; a traditional tale in many ways, yet sprinkled throughout are intriguing twists and turns that we can relate to in today’s world. Quite interestingly and creatively, it incorporates some of life’s important lessons and choices such as leaving home for a big opportunity, taking care of nature, and consequences of being mean. 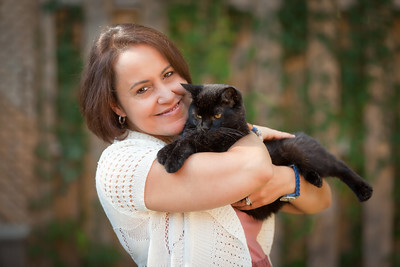 Author, Terri Beauchamp, is a passionate and intuitive individual with so much to share with us in Willow Bee the Tree. Children, their parents, and caregivers will enjoy this lovely introduction to mindful meditation; effortlessly learning how to do it, and easily recognizing the many benefits firsthand. Empress and the Prairie Girl is a thoughtful little story perfect for our time. Not only does it eloquently address a universal experience most parents endure at some point, it also includes the underlying emotion that accompanies it . . . that of our children growing up far too quickly before our eyes. 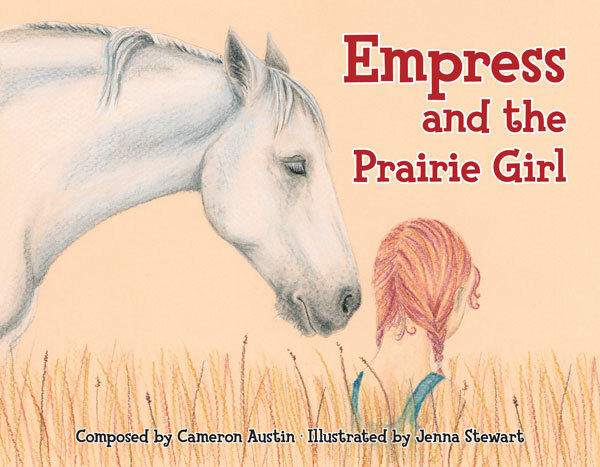 Author and composer, Cameron Austin, has created a beautiful relationship between Empress and the Prairie Girl, and with each turn of a page invites us to travel along their path in life with great sensitivity.